Earn $2.19 in Rewards credit. Click to learn more. 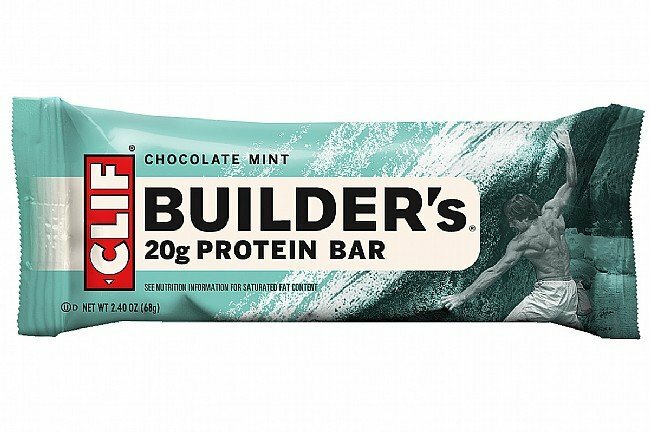 A crispy, tasty way to power your workout. 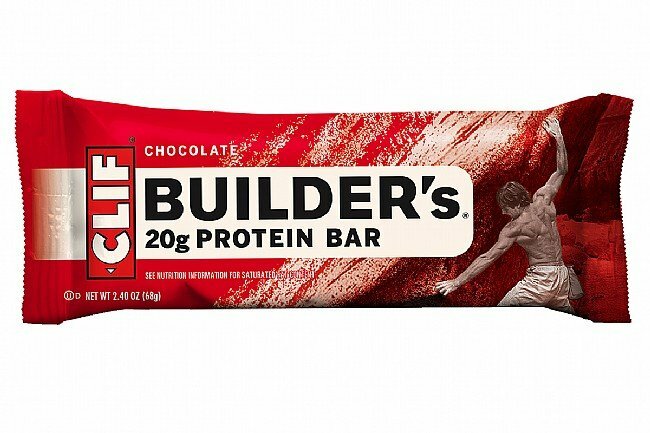 Clif Builder's Bars 20 grams of muscle fueling soy and nut proteins in a delicious, dipped double-decker snack. 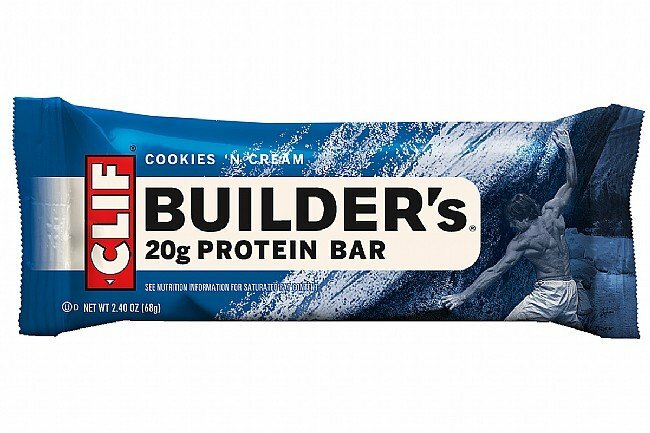 And unlike other protein bars, Clif Builder's Bars have no trans fats, hydrogenated oils or animal derived ingredients. They're an ideal choice whether you're logging miles on the road or hitting the gym. Clif Builder's Bars are sold in boxes of 12. Choose from various flavors.